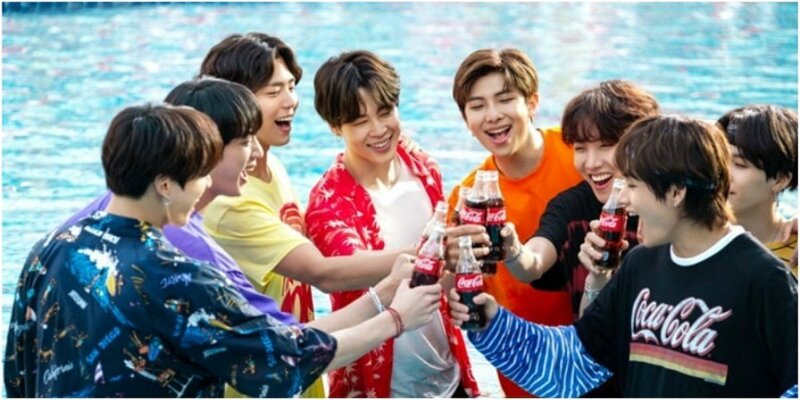 Coca-Cola has released fresh behind-the-scenes pictures of BTS and Park Bo Gum�filming their new commercial! 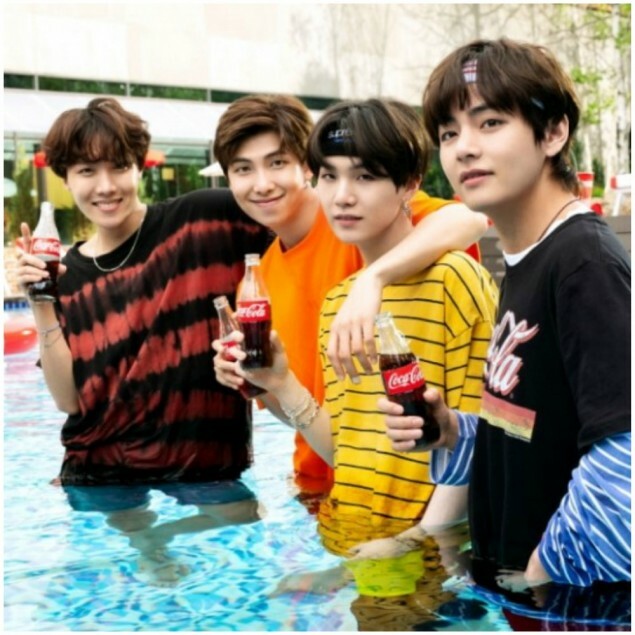 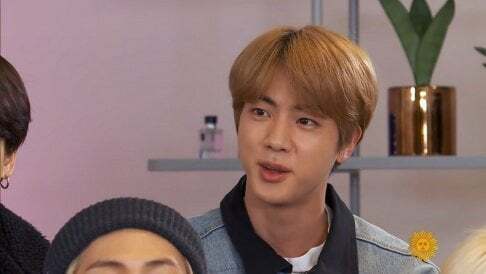 On July 6, Coca-Cola released new behind-the-scenes photos of BTS and Park Bo Gum in their�refreshing new commercial.�The commercial featured the eight artists showering each other with ice buckets and drinking soda by the pool�while having a great time. 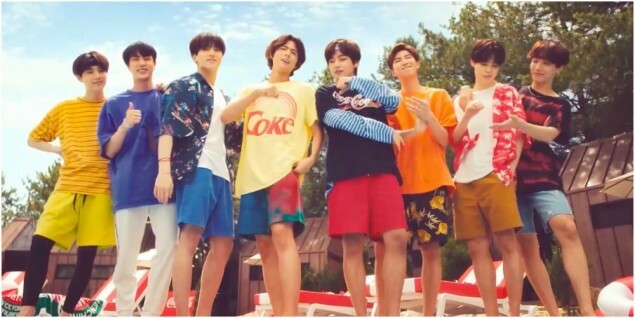 You could really feel the overflowing summer vibes from their amazing visuals! 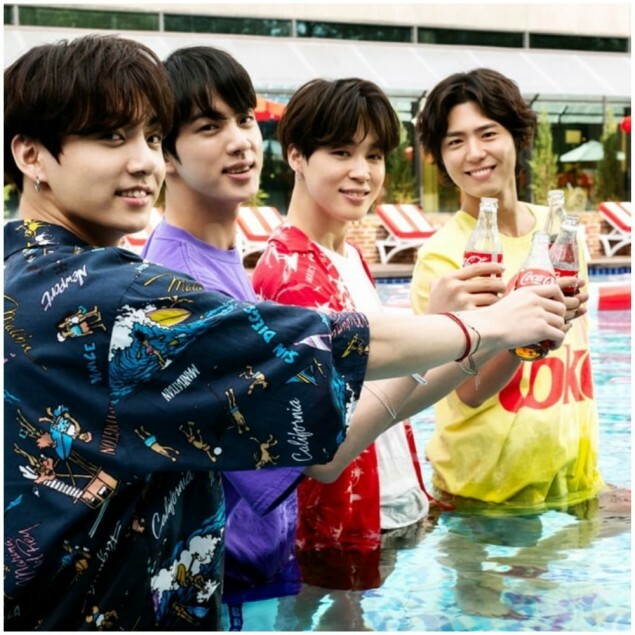 The concept of the photo shoot was to celebrate an energetic summer while forgetting about the heat.�According to those present at the photo shoot, Park Bo Gum and BTS had great chemistry�and cheered each other on in throughout filming. 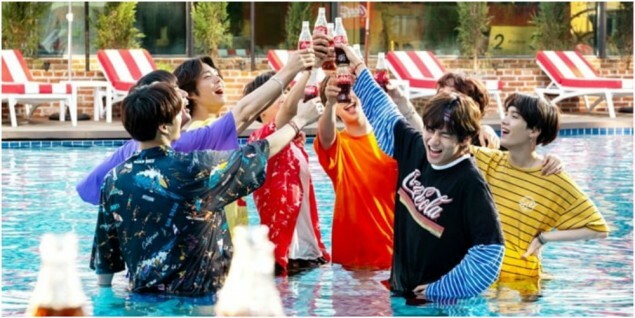 They were even seen joking around while swimming in the pool.